Dim Sum Café in Las Vegas, NV is a restaurant serving Chinese food and American breakfast. Want to enjoy delicious dim sum served with elegance in a relaxing ambience? 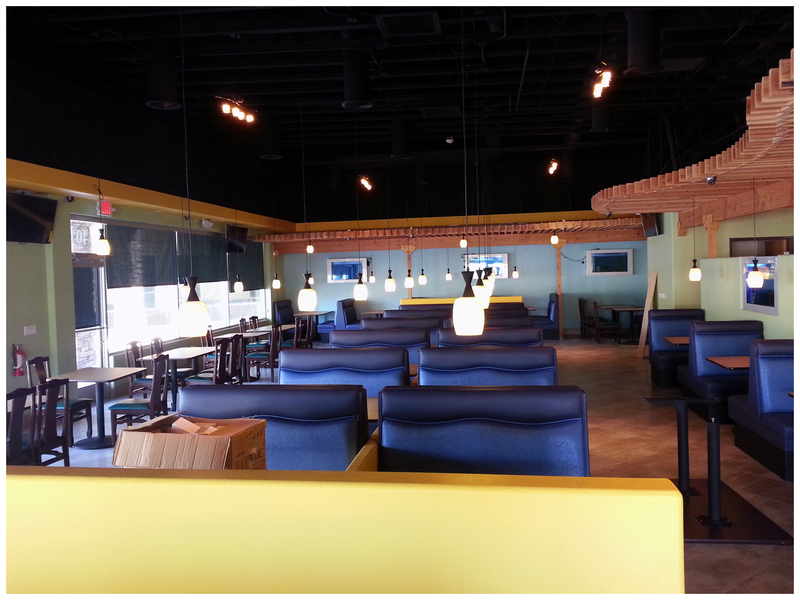 Would you like to grab a great meal with your family and friends? 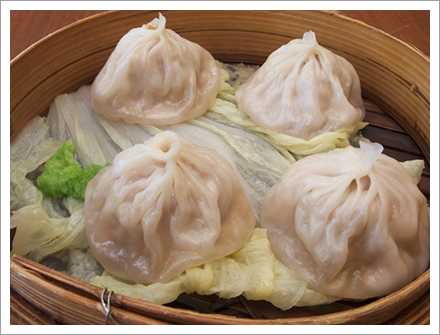 Come to Dim Sum Café which offers many choices to satisfy the taste buds of Chinese food lovers. We serve the best dim sum in Las Vegas, NV. 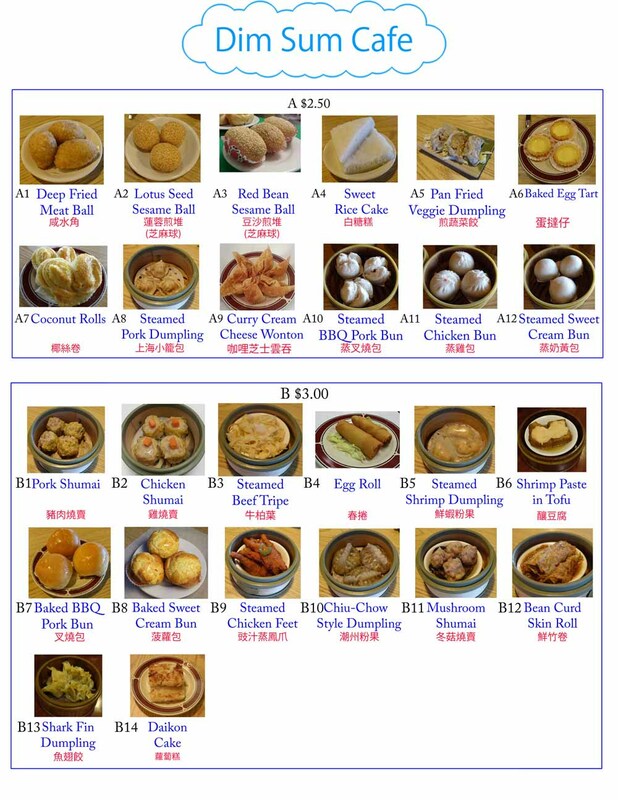 Dim Sum is a traditional Chinese cuisine in which small portions of a variety of foods, including an assortment of steamed or fried dumplings, are served in succession. Here at Dim Sum Café we prepare all of our dumplings from scratch. We have a variety of flavors you will love. 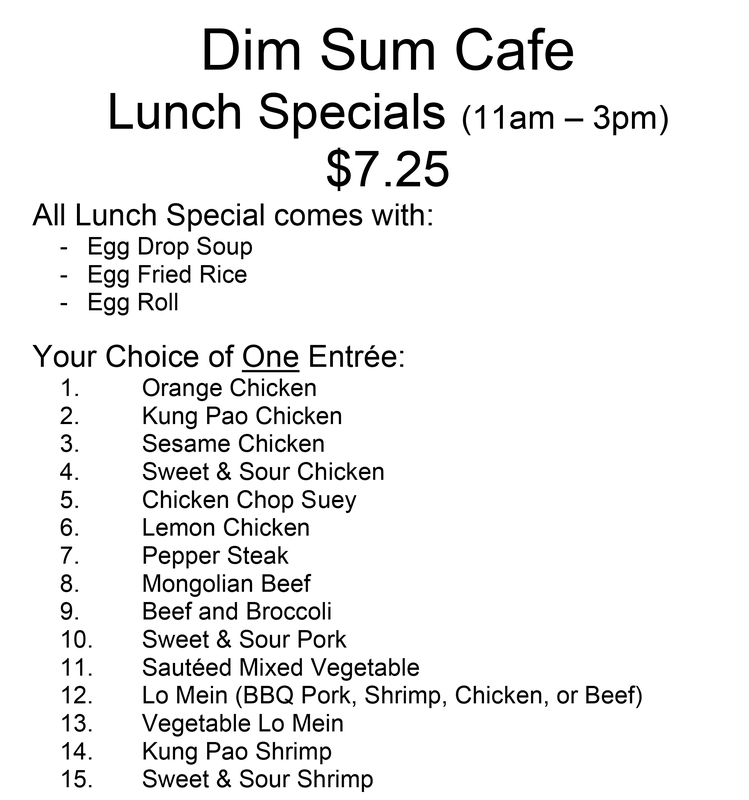 If your in the Las Vegas, NV area and looking for great food stop by Dim Sum Café today! 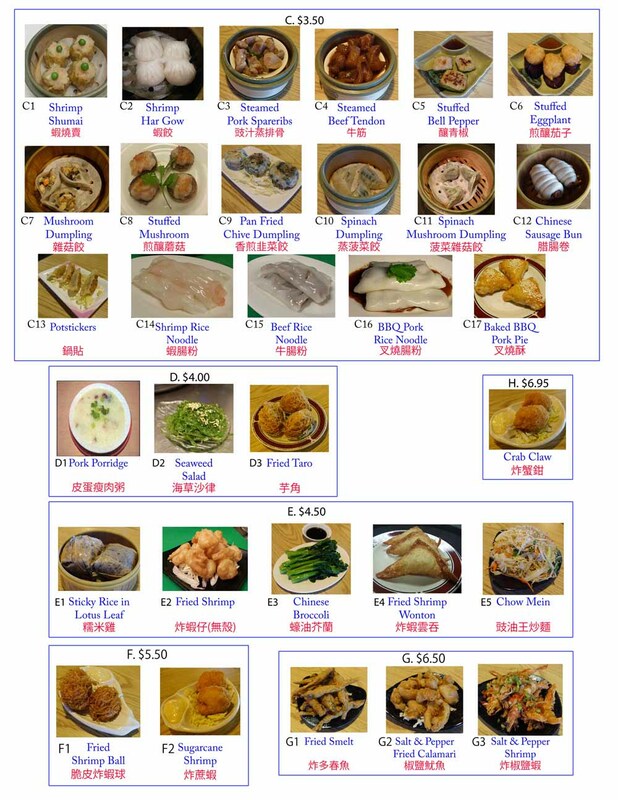 Click here to view, print or download our menu. Copyright © 2018 Dim Sum Cafe. All rights reserved.